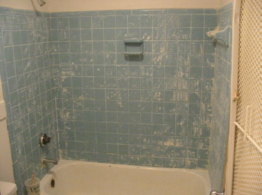 At Staples Tub Services we do bath tub refinishing and so much more. 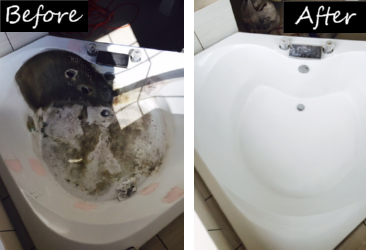 Whether you are a homeowner with an ugly bathtub, a builder that needs bathroom hard surface repair, or a property manager that needs a bathroom transformation, Staples Tub Services is your reliable, efficient and cost effective solution. 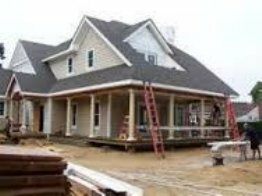 We work with new construction, apartment complexes, hotels and homeowners to refinish bath tubs, kitchen countertops, bathroom vanities and any type tile surface. We can also install handicap rails and wheelchair access. 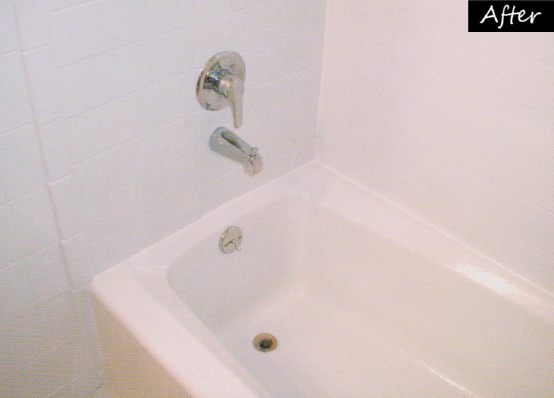 Staples Tub Services is a family-owned business founded in 1998. We are locally-owned servicing Hampton Roads, Williamsburg, Richmond & surrounding areas including Moyock and North Carolina. Built on integrity, we deliver the best services at the best prices in town. 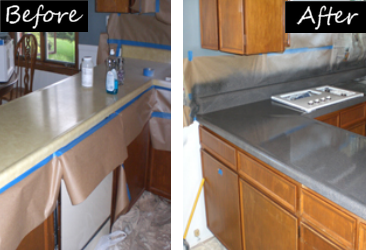 Our professionals specialize in counter top and bath tub refinishing, as well as cosmetic repairs to any type tub and tile. 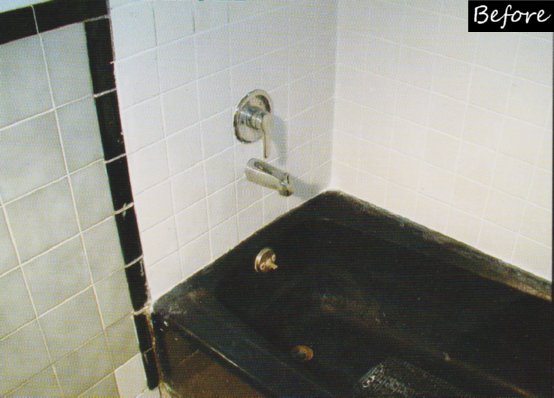 At Staples Tub Services, we care about our reputation and will complete your job on-time, on-budget and to your satisfaction. 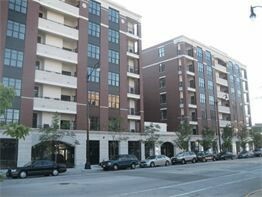 Certified repair contractor for all major manufacturers! We are a One Stop Shop for your Bathroom and Kitchen!